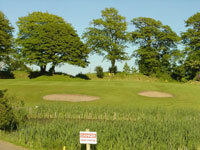 Founded in 1904 the course is set near the Pembrokeshire National Park. 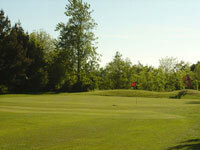 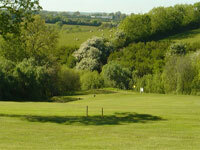 Haverfordwest GC is a majestic mature parkland course with some strong par 4’s throughout. 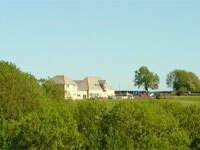 Stunning views which include the Preseli Mountains to the north and the castles of Haverfordwest and Roch.